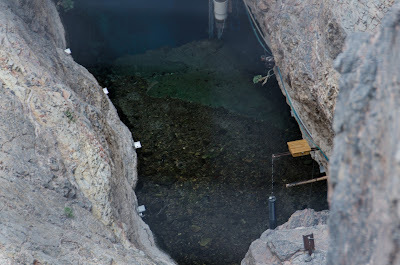 The Fish and Wildlife Service (FWS) announced the results of its April 6-7 count of the Devil's Hole pupfish population, finding 35 observable fish compared to the 63 observed last spring. Fish and Wildlife Service found 75 fish in the fall of 2012, but noted that the fish experiences natural high and low cycles in its population from fall to spring. Still, the decline between the two spring surveys is concerning, and FWS notes that the species is in continued decline. It may look like just a puddle, but this is the very top level of water that extends down nearly 400 feet of a cavern, although the Devil's Hole pupfish are believed to only inhabit the upper 80 feet where the water temperature is about 93 degrees. We cannot afford to lose any more biodiversity, including that of the Devil's Hole pupfish. 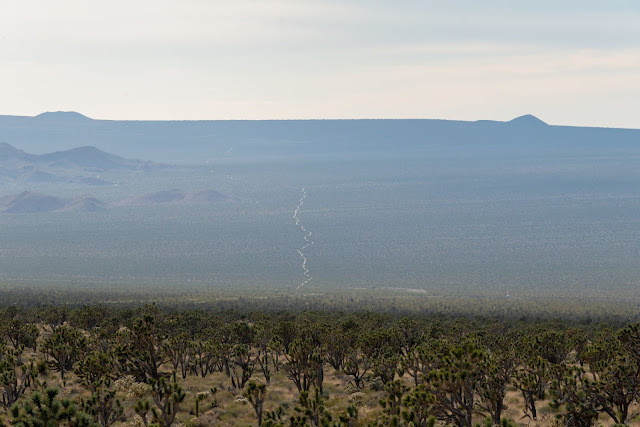 The species has survived isolation in its current habitat for 10,000-22,000 years, enduring harsh conditions and changes. 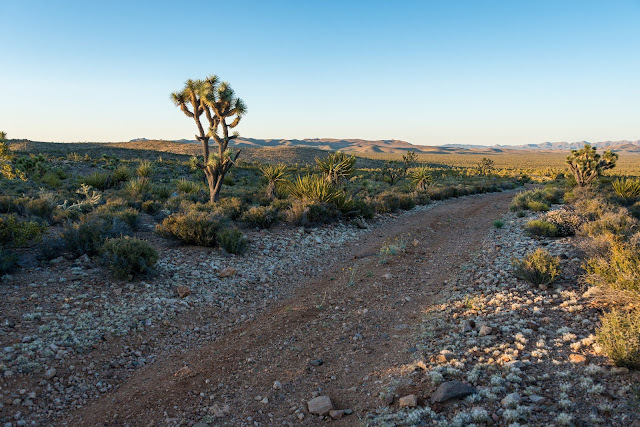 Groundwater pumping by nearby agricultural and industrial development is one of the current threats, but scientists are not exactly sure what is spurring its current decline. 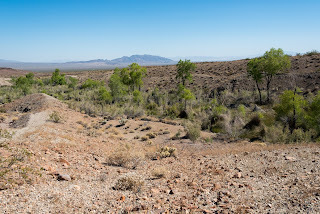 I was lucky enough to visit the Devil's Hole pupfish habitat in February during a trip to the Ash Meadows National Wildlife Refuge, located in the Amargosa Valley of Nevada. 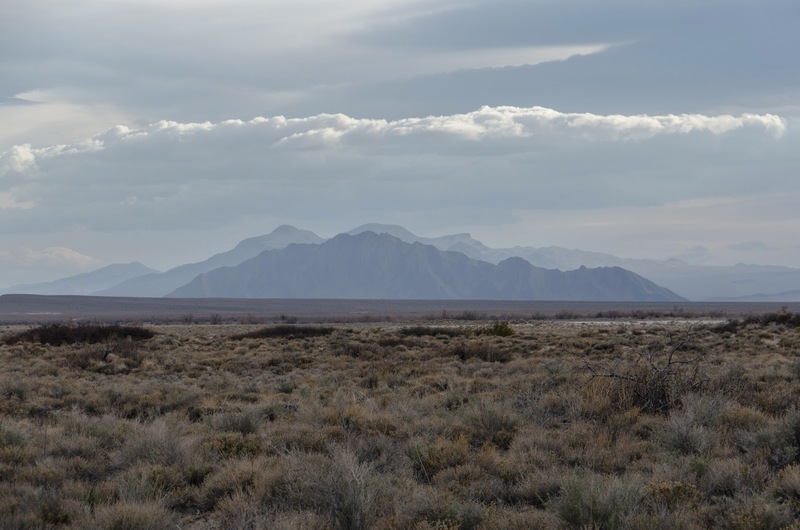 It was a windy and chilly day, but the low clouds provided for some beautiful views of distant Eagle Mountain, near Death Valley National park across the California state line. 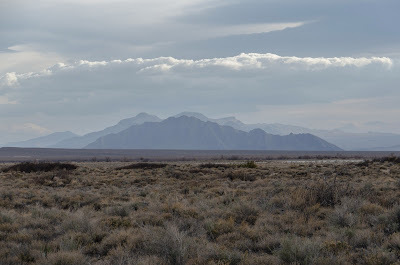 I had the pleasure of spotting the Ash Meadows Amargosa pupfish, which is also endangered, and spotted what I think may have been a burrowing owl flying across a dirt road at dusk. 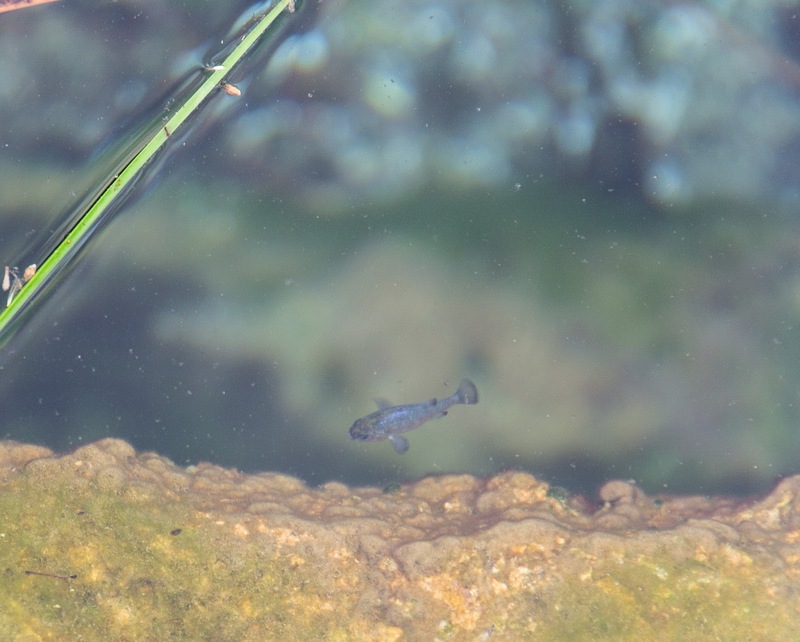 This is a photo of what I think if the Ash Meadows Amargosa pupfish, which lives in natural springs near the Devil's Hole pupfish. It was a windy day, so I did not get many photos of the fish in this are given that much of the water's surface would be rippled by the wind. A break in the clouds over Eagle Mountain, which is on the California side of the border near Death Valley National Park. Below is a good video by the US Fish and Wildlife Service of the Devil's Hole pupfish recovery effort.